To date, we have heard about three Galaxy S10 models. 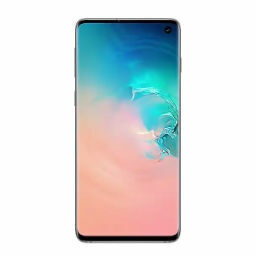 However, according to the latest report, Samsung also plans to launch its biggest Galaxy S10 variant (a fourth device), and if the information turns out to be true, this gadget will be larger than the Galaxy Note 9. The phablet, mind you, sports a big 6.4-inch Super AMOLED screen. So Samsung really will have its work cut out, should the company even think about exceeding 6.4″. The Korean giant will also go all out in the camera department with this smartphone. So, without wasting any more time, let’s dive right in. 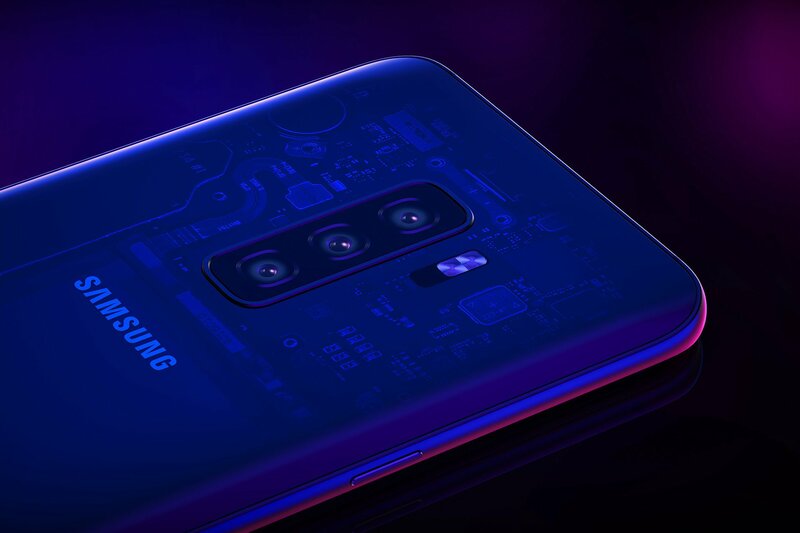 According to today’s report from the Wall Street Journal, Samsung is preparing a Galaxy S10 variant that will boast a quadruple rear camera setup, along with a dual-camera solution at the front. From the look of things, we can argue that the Galaxy A9 (2018), Samsung first-ever quadruple camera smartphone, is just a test device. The real magic in smartphone imagery, it seems, might come from the upcoming Galaxy S10. Additional details from this report reveal that this humungous S10 variant will also feature a 5G modem and that Samsung has attempted to ink a deal with AT&T, Verizon and T-Mobile to proliferate the use of the 5G standard. The remaining three models are expected to feature a display size in the range of 5.8-6.4 inches, and the gadgets will offer between three to five cameras in total. The design of these models has not been finalized, and just like the Mate 20 Pro, the more premium Galaxy S10 model might possess the ability to wirelessly charge other Qi compatible devices. Samsung’s mobile business has not fared well lately. 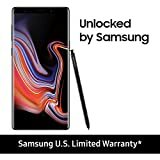 Despite the fact that the Korean giant is one of the largest global smartphone brands, the Galaxy S9, Galaxy S9 Plus, and Galaxy Note 9 sales are poor. Perhaps Samsung has a unique design in mind that will change this trend in the future. The company is also reportedly focusing on less expensive mobile offerings to boost sales across tiers and regions. Has this latest news got you all excited to see what the most premium Galaxy 10 model will offer to the masses next year? Tell us your thoughts down in the comments.